After a blog post literally titled “I visit California too much,” I have returned, once again, … to California. This time, I’m accompanied by Jordan King, who flew in from Lincoln, Nebraska to Las Vegas to road trip with me to Los Angeles. If you ask him, he would guaranteed say he had one of the best travel experiences of his life. He was supposed to arrive during the evening of January 27 by flying to Denver then taking a connecting flight to Las Vegas, then spend the night at Tempo Storm’s Las Vegas team house before heading out during the morning of January 28 with me for our road trip to Los Angeles. Instead, his arrival didn’t quite happen, as after he boarded his plane, there was a delay after they discovered that the plane was leaking fluid. The delay was originally set for about an hour, but apparently there were no mechanics available in Lincoln, so they had to fly one out from Colorado to take a look at the aircraft, which added on an additional hour or so of additional delay time. By that point, we realized that Jordan was going to miss his connecting flight out of Denver, and that flight out of Denver was the final flight of the night to Las Vegas with that airline, so we instead booked another flight with a different airline to make sure he could make it. Then Jordan’s original flight got delayed some more. As the delay time increased by half-hour to hour intervals, we realized that Jordan would then proceed to miss his other back-up flight as well, so we had to cancel that flight. Eventually, Jordan gave up, accepted a voucher for a flight on the morn­ing of January 28, then went back home. Luckily, Jordan’s travel experience yesterday morning with his rebooked flight wasn’t quite as bad, and he successfully made it to Las Vegas. A bit more hilarity ensued when Jordan did not realize that United Airlines’ baggage claim at McCarran International Airport was in Terminal 3 and not Terminal 1, and it didn’t help that I did not clarify this to him upon his arrival. He proceeded to take the blue line from Concourse D to Terminal 1, couldn’t find his bag, then had to wait for a shuttle to take him to Terminal 3 before he could collect his bag. Somehow, we still made it to Los Angeles. 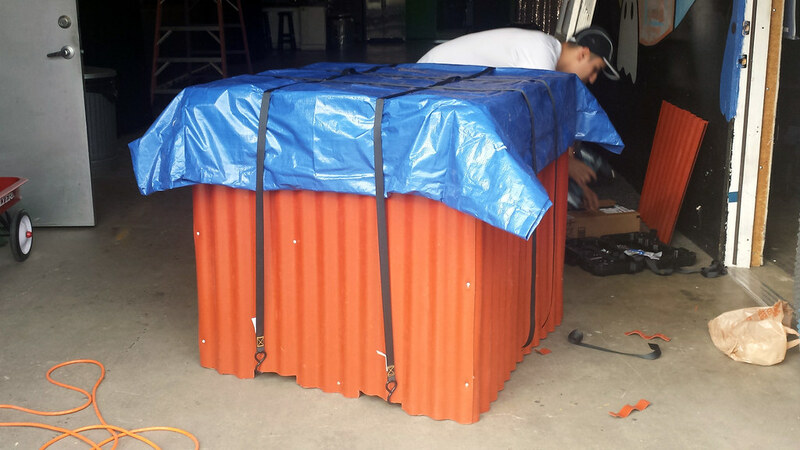 My task for today was to pick up a custom-built PUBG air drop supply crate that we were going to use for a promotional video with our PUBG team. 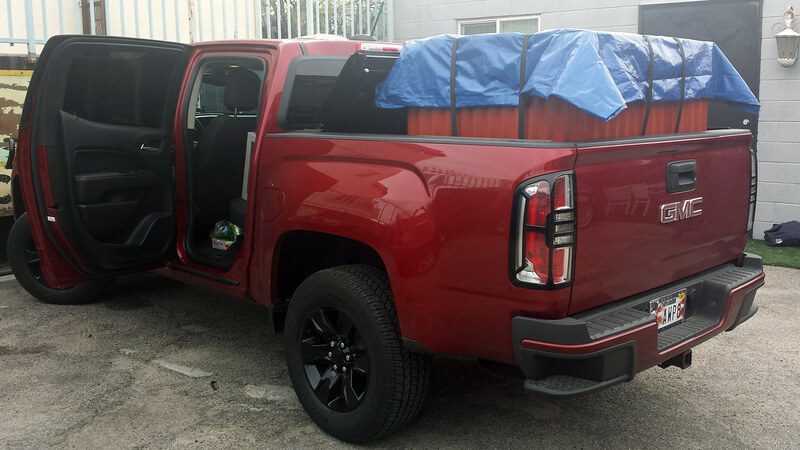 After unknowingly asking someone with a Honda coupe to deliver it to the team house without quite realizing how big it was, I drove over to our studio in Hollywood with my truck to realize that the crate was actually gigantic. In typical Los Angeles fashion, on my way back on I-405 towards Beach Cities, the traffic moving in the other direction was at a complete standstill for a stretch of about 11 miles because a semi-truck had somehow managed to break down after orienting itself horizontally across all but a single lane of the freeway, and the entire however-many lanes of northbound I-405 had to squeeze through a single lane. 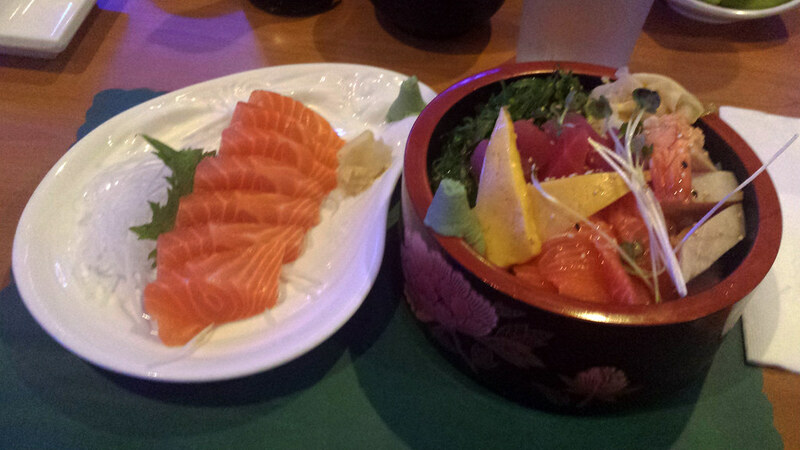 Dinner went a lot more pleasantly than looking at Los Angeles traffic, as Jordan and I met back up and went to get some sushi in Redondo Beach. 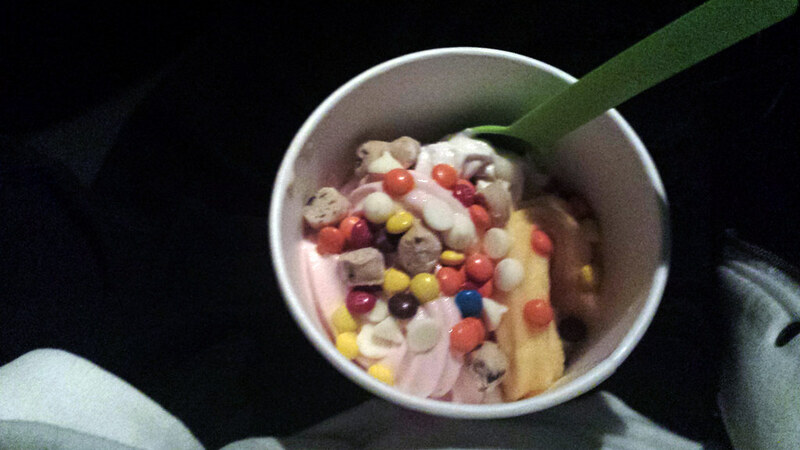 For dessert, we went to get frozen yogurt. Now, I’m not really much of a frozen yogurt person – I generally just eat regular ice cream, or sometimes sorbet, and I also pretty much never buy it from anywhere except the grocery store in bulk. So, as you’d expect, I was a little bit confused and overwhelmed with all the options I had at Yogurtland. I ended up getting vanilla ice cream, strawberry frozen yogurt, orange sorbet, cookie dough, mini-M&Ms, Reese’s Pieces, and white chocolate in my frozen yogurt. I like all of those individually, but unfortunately, I failed to realize that mixing them all together at once would not end up very well.